In 2009 the Cat Haven in WA impounded 7697 cats. At the end of 2013 (despite having one of the lowest impound rates in Australia) WA passed the most draconian cat laws in the country, requiring all cats be desexed, microchipped and to wear a collar by law. Millions were spent on new cat impounding facilities and resources. In 2018 the Cat Haven impounded 8919 cats. 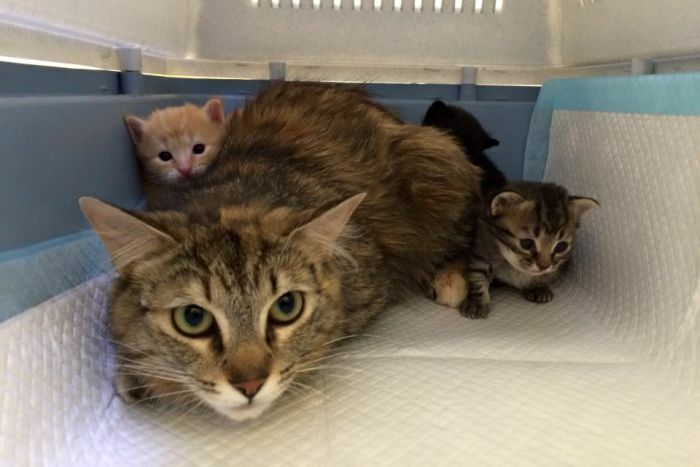 “(WA’s Cat Haven spokeswoman, Lauren Nesbitt) said the shelter's overall numbers for 2018 saw almost 500 more cats and kittens come in than the previous year 2017."